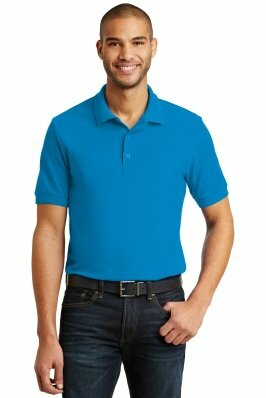 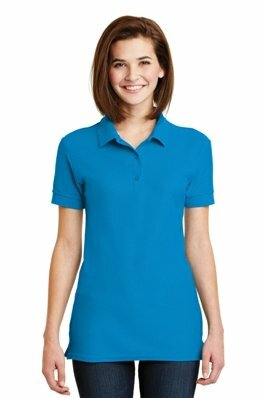 Above left to right are the Woman, Man, Woman Gildan Double Cotton Pique Polo Shirt Models. 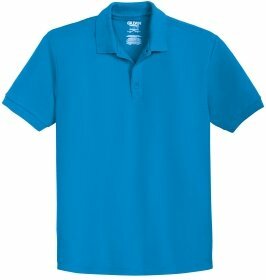 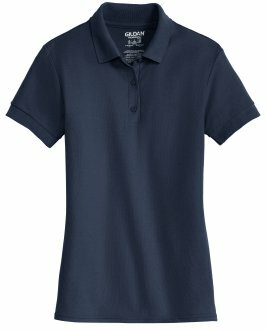 Above left to right are the Women's and Men's Styles Gildan Double Cotton Pique Company Polo Shirts. Above left to right are the Women's - Black, Heliconia, Navy Gildan Double Cotton Pique Company Polo Shirt Colors. Above left to right are the Women's - Red, Sapphire, Sport Grey Gildan Double Cotton Pique Company Polo Shirt Colors. 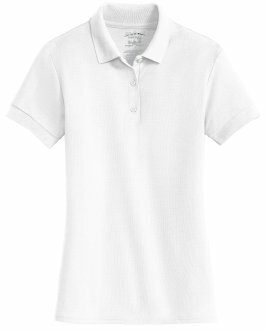 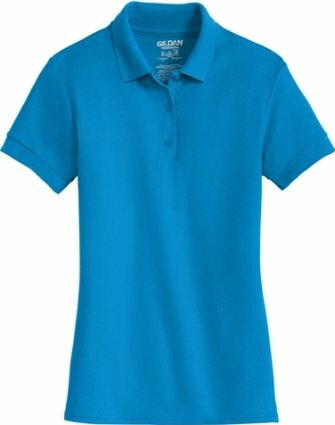 Above is the Women's White Gildan Double Cotton Pique Company Polo Shirt Color. Above left to right are the Men's - Black, Navy, Red Gildan Double Cotton Pique Company Polo Shirt Colors. Above left to right are the Men's - Royal, Sapphire, Sport Grey Gildan Double Cotton Pique Company Polo Shirt Colors. 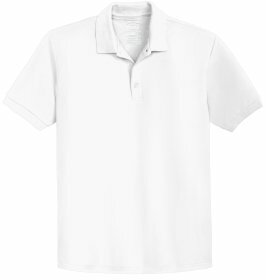 Above is the Men's White Gildan Double Cotton Pique Company Polo Shirt Color.